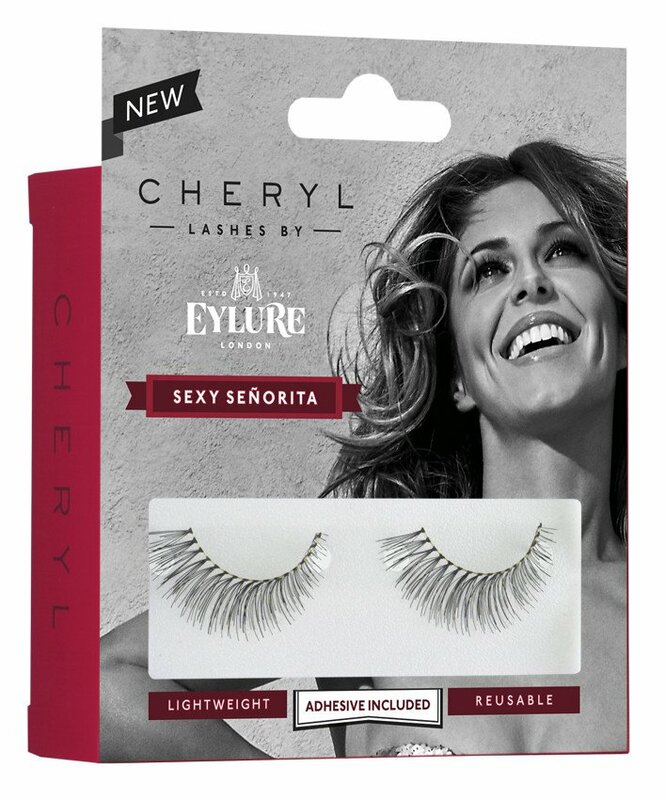 Boasting an ultra lightweight feel, these beautiful Cheryl lashes are designed to enhance the natural beauty of your eyes. 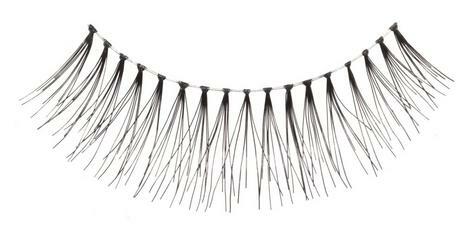 Easy to apply and reusable, suitable for all eye shapes and occasions. 1) Lift the lashes from the tray with tweezers, applicator or yourfingers(if they are glued across the lash, then ease them away from thehalf-moonusing your thumbs in a downward motion, please do not pick off from theends. 2) Measure against your eye and if they are too long then, using sharpnailscissors, snip off a small section at a time until they are perfect. 3) Apply a thin line of the Eylure Lashfix glue to the lash band. Waitabout20-30 seconds until it becomes tacky before applying (this is wheremostapplications can go awry). 4) Apply with tweezers, applicator or your fingers (whichever feelsnatural toyou). 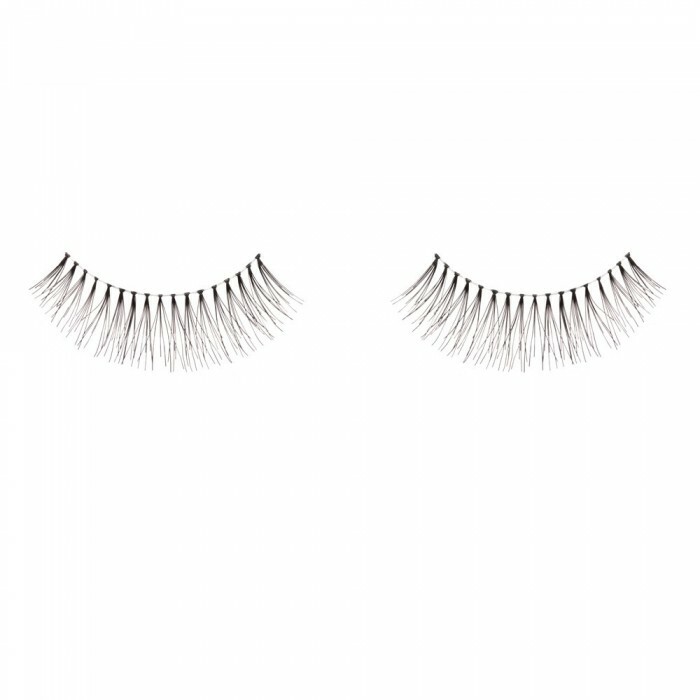 We believe a tweezers/applicator will give you a more preciseplacement.Place from the middle of the eye first then adjust the edges so theyfollowyour natural lash line. Press and hold for a few seconds. If you make amistake, simply remove from the eye, take off the dried glue, reapplyand goagain. TO REUSE: Remove used glue with fingers or tweezers from the lashband andthen store back on tray. 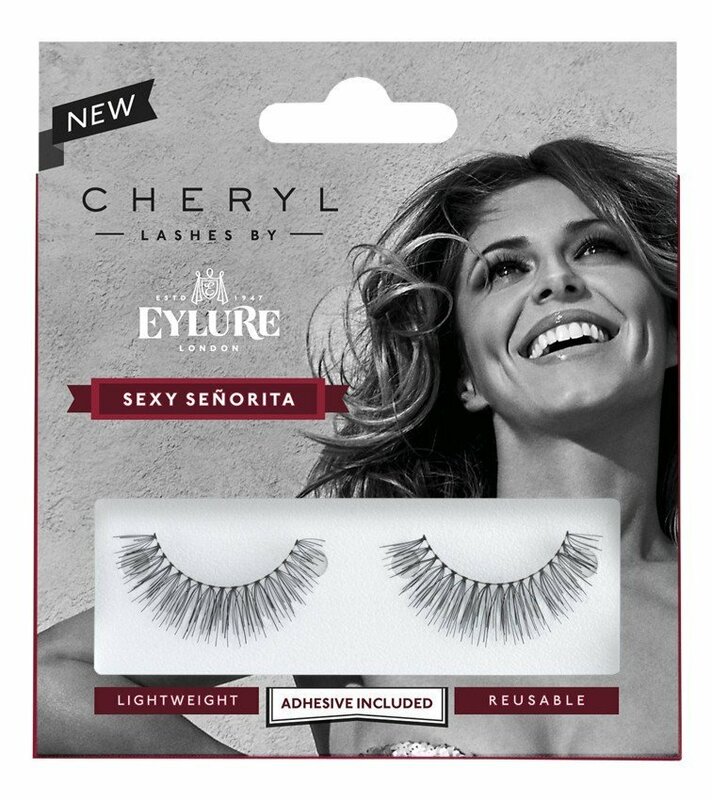 Hold lash at outside edge and gently peel off ? it won?t hurt.Always removethem before you go to sleep. Buy with Confidence from a EYLURE Authorised Dealer and All Purchases come with a VAT Receipt.